Harry specialises and works with successful family businesses and helps them to deal with multiple issues with a view to harnessing the power of the family to maximise the rewards from their business ownership. He commenced his working life as a Chartered Accountant in 1969 gaining experience with major firms in Australia and overseas. 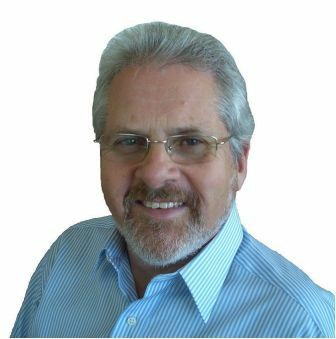 In 1976 he co-founded a Chartered Accounting and Business Consulting practice in Melbourne, working with a range of clients in a variety of industries. In 1998 he established the Family Business Resource Centre. His primary role is to act as a Coach assisting his clients achieve lasting change. As each business is unique, outcomes are achieved by facilitating clients through a process whereby they find the answers that are right for them. Harry is a recognized presenter, trainer and workshop facilitator. He has written numerous articles and publications and is frequently called on as a media commentator on family business issues.